my first | No, YOU Tell It! Give a listen to this alternate No, YOU Guess It?! version of our show featuring switched-up stories from students, faculty, and alums of Fairleigh Dickinson University’s MFA in Creative Writing program. Plus, our own Kelly Jean talks about her inspiration behind creating No, YOU Tell It! These six stories, inspired by the theme “My First,” were written by Aminah Abutayeb, Hayden Bergman, Walter Cummins, Anthony Gramuglia, Amanda Ramirez, and Gracelyn Weaver. But not in that order! Part of the fun is guessing who wrote what?? “Into the Rapids” artwork by Letisia Cruz. Click here to see more pictures and artwork from FDU’s “My First” show on our Facebook page. And please LIKE us while you’re there! 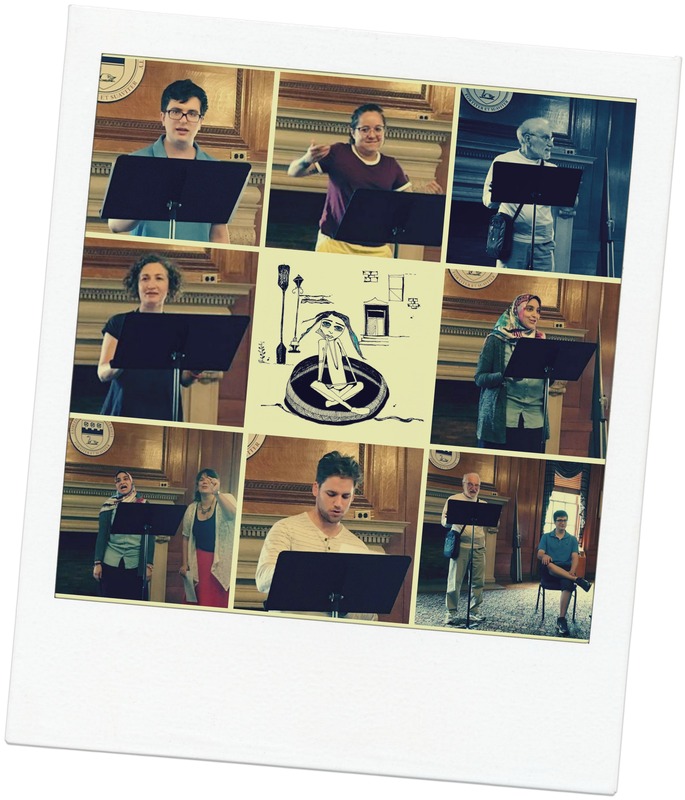 The stories – My First Plaster & J Sandwich, Sight, Travelers & Malibu, Into the Rapids, The First Time, and My First Failed Driving Exam – were recorded live on August 6th, 2017 as part of FDU’s summer writing residency.